The parable of the sower would have resonated with those listening because they would have been familiar with the practice of sowing or planting seed. But the parable had a deeper meaning. 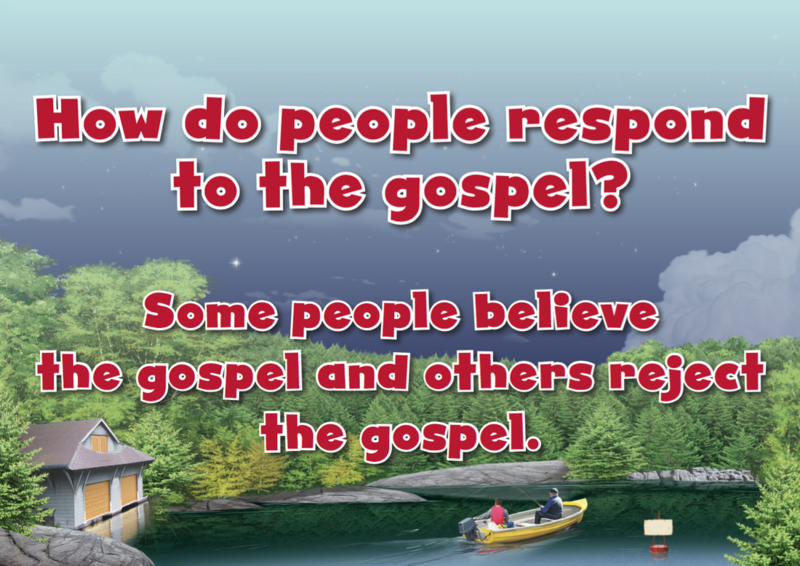 It contained a lesson about God’s Word and the responses of those who hear it. 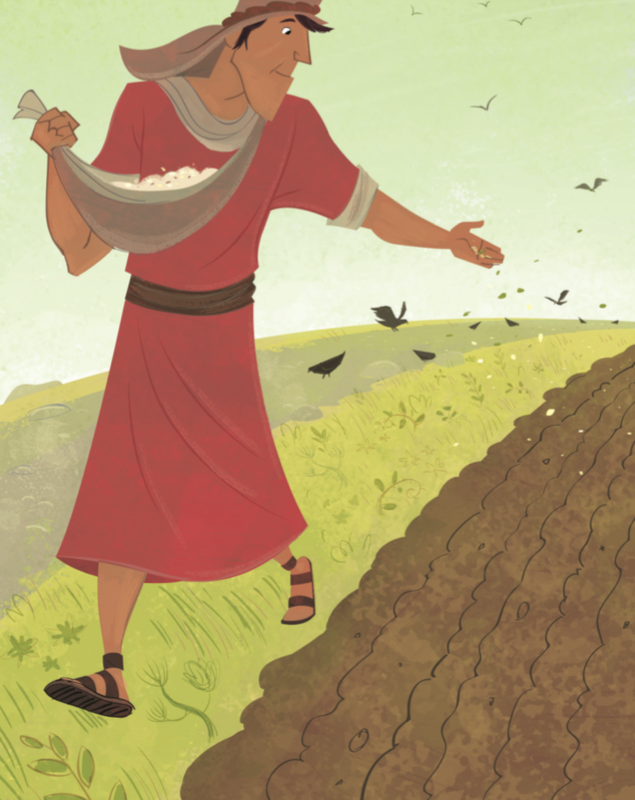 In the parable, a sower’s seeds fell in four different places. Some of the seeds fell along the path, where they were eaten by birds. Other seeds fell on rocky ground. Those seeds had no roots, so they withered in the sun. Other seeds fell among thorns, and they were choked out. Other seeds fell on good soil, and they produced a crop—a hundred, sixty, or thirty times what was planted. After Jesus told the parable, He explained it to His disciples. The soil represents people’s hearts, and the seed is the word about God’s kingdom. The person whose heart is like the hard soil hears the good news about God, but he does not understand it or he rejects it. The person whose heart is like the rocky soil is quick to receive the truth, but when life gets hard, he falls away. The person whose heart is like the thorny soil cares more about the things of the world than the good news about God, and the seed cannot grow. The person whose heart is like the good soil hears the good news about God and receives it. He bears fruit, more than what was planted. In the life of a believer, the fruit of the Spirit (Gal. 5:22-23) is evident. Jesus’ lesson still holds true today. Not everyone believes the truth about Jesus. Some don’t understand it, some believe in Jesus for selfish reasons, and some only want part of Jesus because they love other things more. 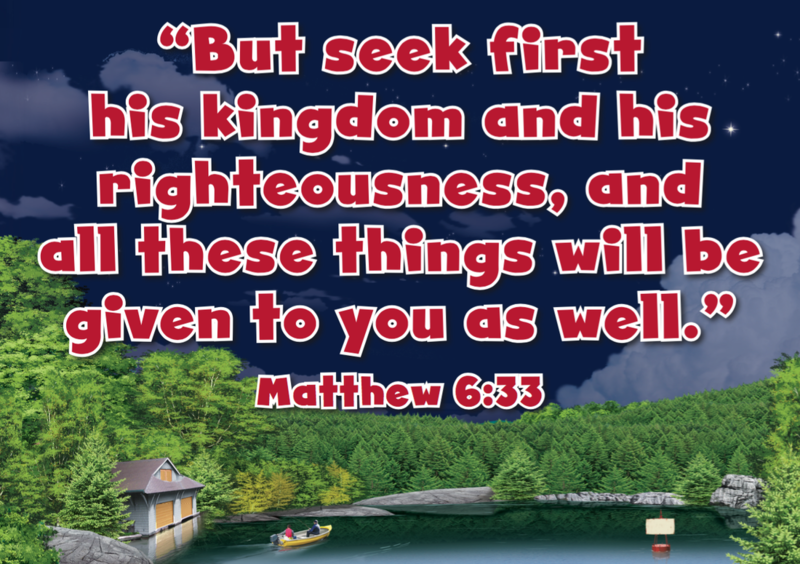 But those who hear the gospel and understand who Jesus is will become like Jesus and share His good news with others.